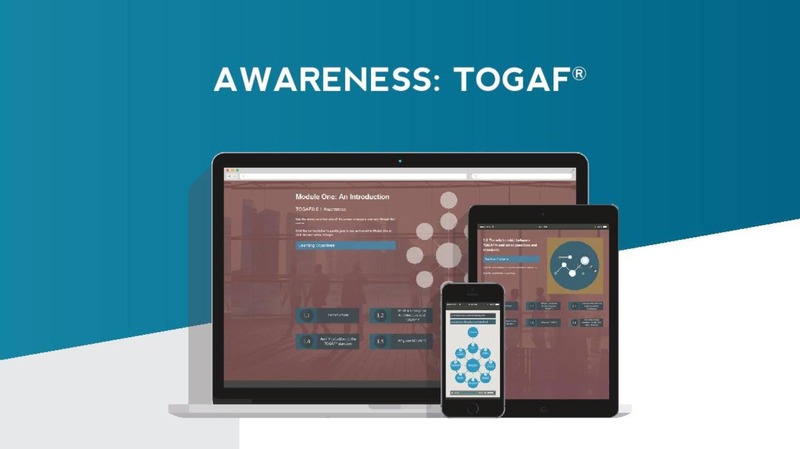 This course is perfect for anyone who wants to gain a basic understanding of TOGAF, learn how to ‘sell’ TOGAF within an organization, or simply learn more about TOGAF before committing to a full TOGAF 9.2 Foundation or TOGAF 9.2 Certification course and examination. 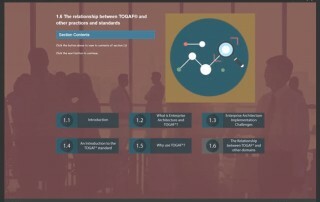 The Open Group TOGAF Standard Version 9.2 is focused on designing, planning, implementing, and governing enterprise information technology architecture. 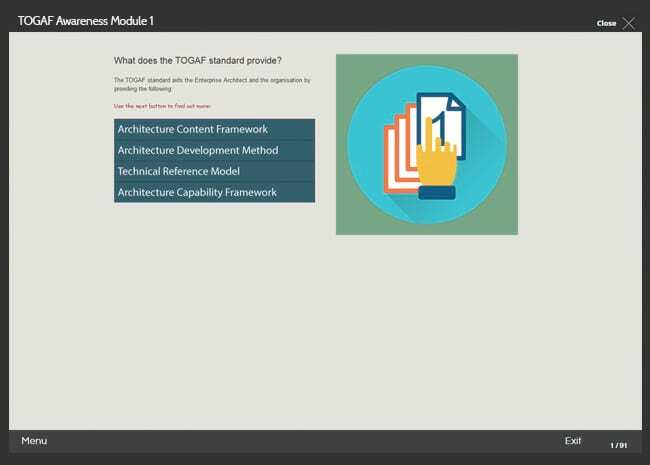 TOGAF takes a high-level approach to design. 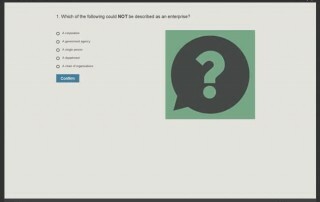 It is typically structured over four levels: Business, Application, Data, and Technology. 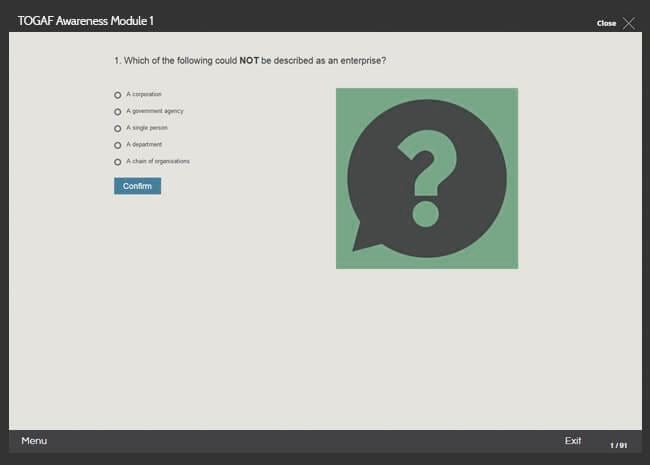 It relies heavily on modularization, standardization and the use of proven technologies, products and frameworks. 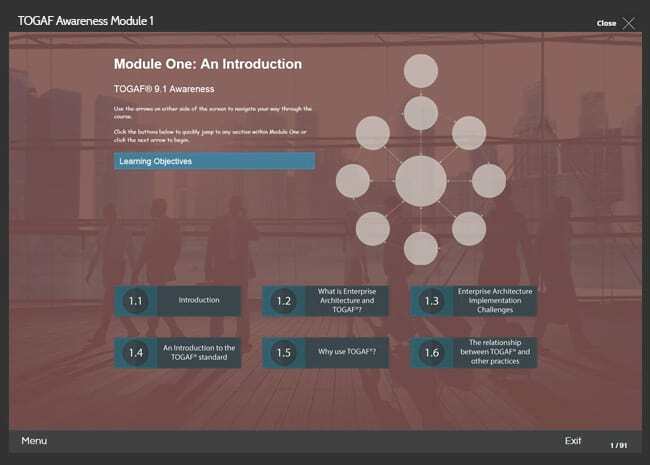 This course is split into four modules that provide a solid introduction to the TOGAF standard. 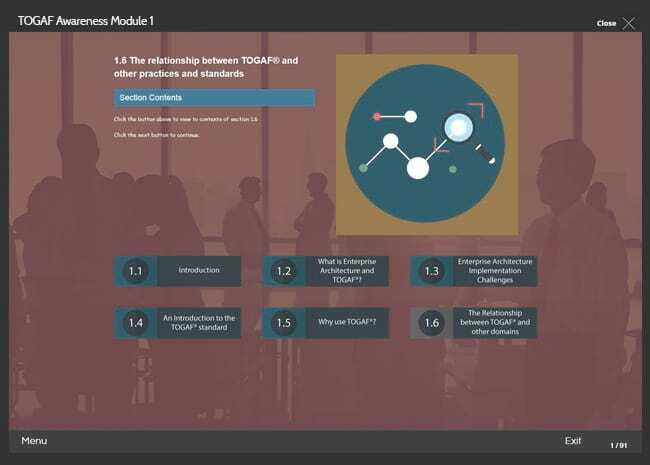 Completing this course will make you aware, confident and informed about exactly what the TOGAF standard is, how it works, what its background is and what it can do for you and your organization. 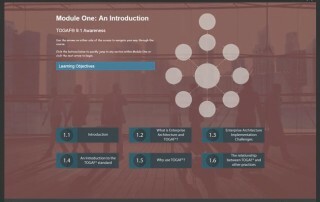 Module three is concerned with the benefits that TOGAF can bring to a business. 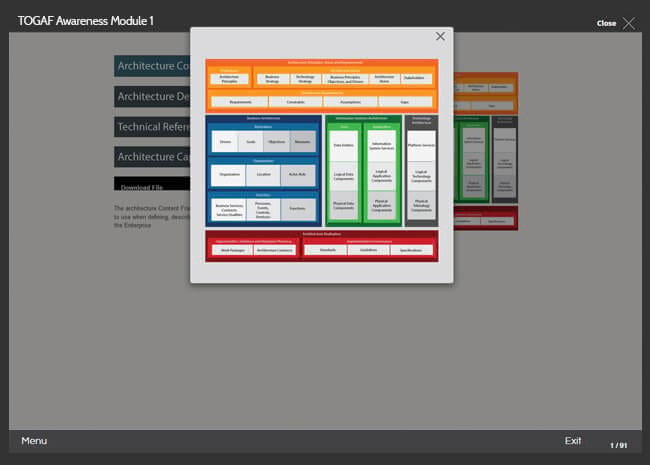 In this module, learners will discover the benefits of Architecture Governance, the Architecture Skills Framework and many more.